It’s no secret that Etsy is a treasure trove of talented artisans – a market place where you can shop for just about anything handmade, including classic, timeless wooden toys. Click through to discover which ones we have pegged as favourites. 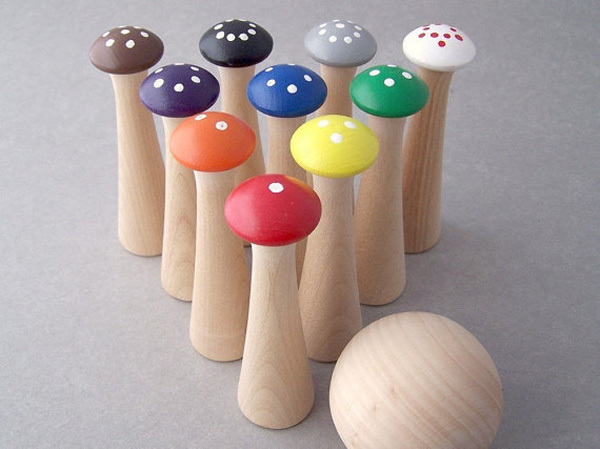 If you don’t mind a bit of noise from your toys or excited children as they hit a strike or two, you can’t go past the woodland style Mushroom Bowling set from Muddy Feet. Even better, you can buy them plain and paint in your own choice of favourite colours. 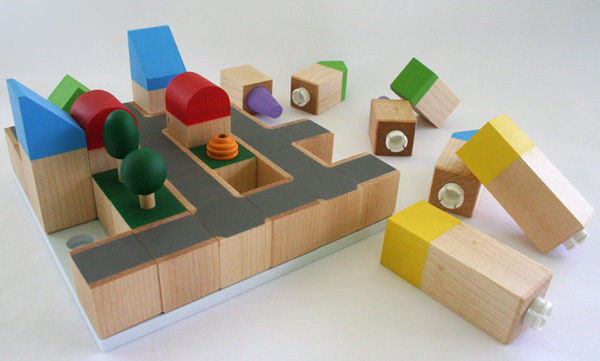 A clever favourite of mine is the busy urban road and cityscape sets from Cubiciti. Begin with just one starter set, add extras on gift giving occasions and you’ll soon have quite the urban sprawl to delight in! You’re spoilt for choice at Keepsake Toys and I think it is hard to stop at just one purchase here. 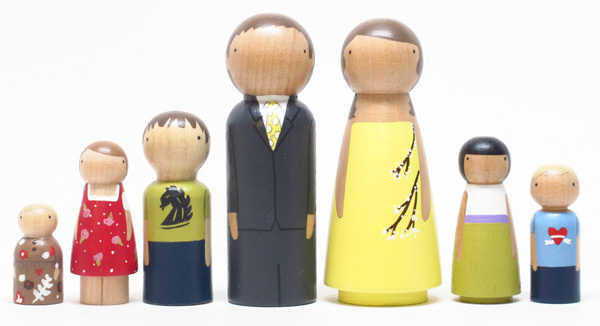 Keepsake Toys is filled to the brim with wooden fairy wands, cameras, rattles, even a smart phone inspired personalised eco-phone (easy on the environment and the hip pocket with no plan necessary!). I will personally never tire of watching a beautiful spinning top and these beautiful gems from David Turns Bowls definitely had me in a spin of my own. No noise, bells or whistles, just magical colour spinning on point – what could possibly be more mesmerising? I can attest to the quality of the peg Person Craft Kit from Goose Grease and the fact that they kept my daughter busy for quite some time last Christmas. Goose Grease have plenty of ‘naked’ doll sets ready for a makeover! Even the smallest of children can get in on some wooden toy action with My Little Leaf. 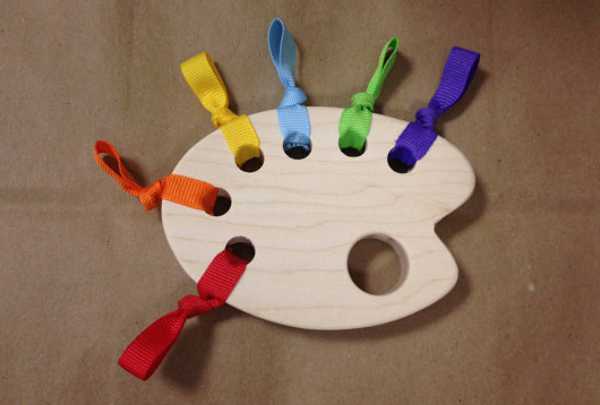 Children aged three months and up will love to mouth their way around a Wooden Tree or Artist Painters Palette shape teether in natural or beeswax finish with colourful ribbon details. 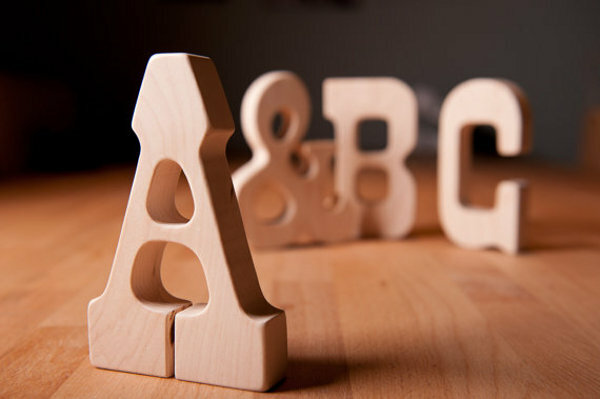 Young children of typography fans will adore (and their folks will appreciate the thought) the alphabet wooden teethers from Little Alouette. 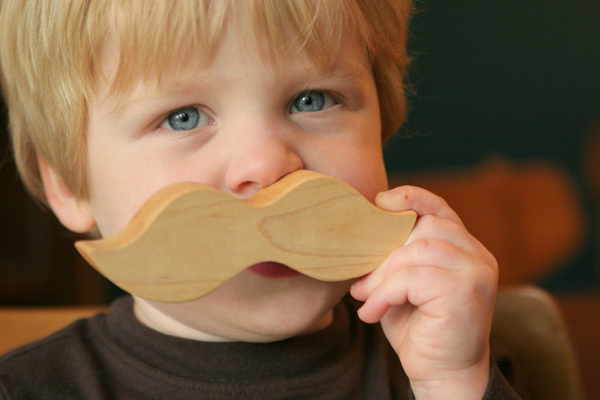 It doesn’t stop at the letter Z, they have plenty of hardwood offerings including a cheeky moustache teether and baby bird rattle.